Allie is a student at the University of Washington where she studies anthropology. When Allie is not studying or working, she spends what little time she has exploring the great outdoors, attempting to bake delicious baked goods, but often burning them instead, or doodling in her notebooks. As an outdoor enthusiast who spends a disproportionate amount of time studying anthropology, Allie was ecstatic to participate in this project where she has the opportunity to camp for five weeks while simultaneously learning field methods in indigenous archaeology. Veronica is a student at Western Oregon University. She is getting ready to start her junior year in her pursuit of a Bachelor’s of Science in Anthropology with a minor in Forensic Anthropology. She currently holds two Associates degrees in Business related fields. As the first person in her family (for as long as can be traced back) to earn an associate’s degree, she will also be the first in her family to also achieve a bachelor’s. Veronica is a mother of three children, a wife, a full time student, a full time employee and a tribal member. As a Grand Ronde Tribal member, Veronica was especially interested in the 2015 Archaeology field school in Grand Ronde. She is the Collections Supervisor at the tribe’s museum and cultural center where she has been for the last five years. This field school allows her a rare opportunity in many aspects. She will be learning skills that will directly relate to her job, be a part of something that has never happened before and be earning credit towards her degree. Her place in the community will allow her the ability to serve as a bridge between the community and the students at UW. Born and raised in Oregon, Veronica has strong connections to the area being studied. 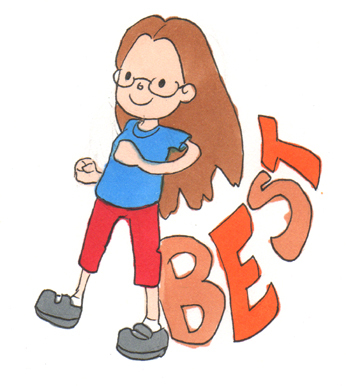 She hopes to help her peers learn more while also learning valuable skills herself. With firsthand knowledge of curation practices, it is her hopes to help teach the future archaeologist some important skills about handling artifacts that they will be able to use in their future careers. She is looking forward to all that comes with attending a field school and especially meeting her peers. Zoey Whisler is an under­grad­u­ate in her fourth year at the Uni­ver­sity of Wash­ing­ton, graduating in summer of 2015. Zoey is get­ting her bach­e­lors degree in Anthropology, specializing in Archaeological Sciences, with a minor in Geology. Zoey had already been intro­duced to many fields of sci­ence through her school­ing and fam­ily, but after tak­ing some col­lege courses she even­tu­ally found a love for archae­ol­ogy, geol­ogy, and paleontology. Zoey’s inter­ests in archae­ol­ogy and geol­ogy are diverse and she is excited to explore new aspects of the fields and have the oppor­tu­nity to dis­cuss them in the for­mat of blogging. Working with the Confederated Tribes of Grand Ronde’s Tribal Historic Preservation Office (THPO) provides the unique opportunity to work with and for the tribe on projects that they feel most beneficial to the community. 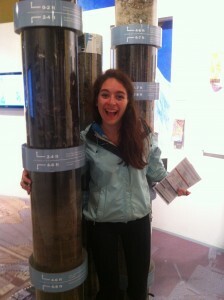 Rachel is an Anthropology major attending her first field school: Field Methods in Indigenous Archaeology. She is a general nerd, interests ranging from video and board games, sci-fi TV shows and cartoons. These activities keep her indoors most of the time, so a few weeks camping for field school are probably good for her. Camp essentials for Rachel include her Kindle, loaded with an excessive number of books, a plant field guide, and a multitude of card games. 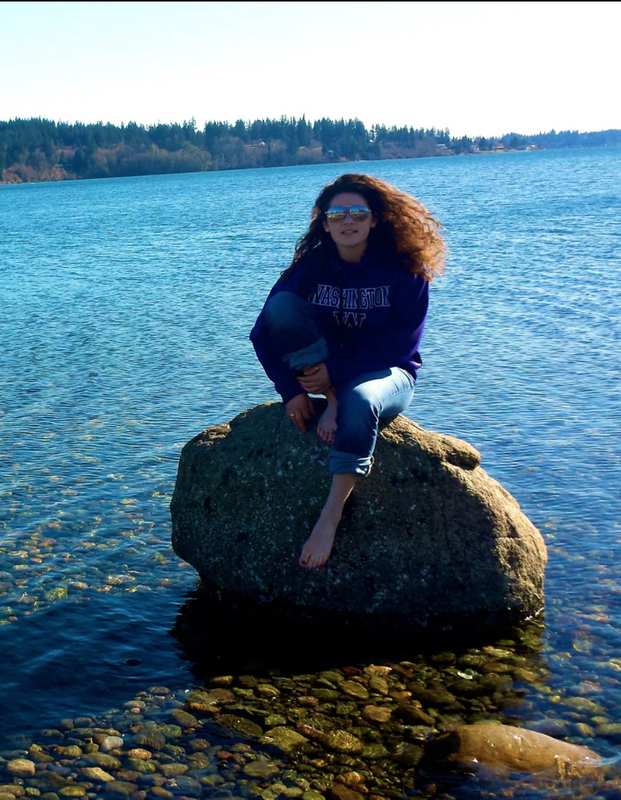 Originally hailing from the Seattle area, Rachel recently moved back to that region in order to attend University of Washington. 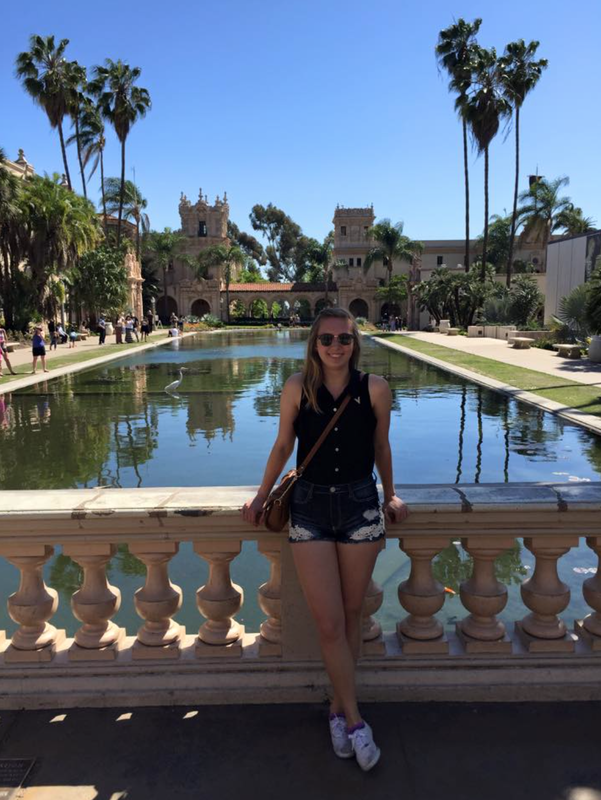 Though she is an Anthropology major, she is giving serious consideration to adding a Creative Writing or Archaeology Science Major. When choosing the field school of her dreams, Rachel was enamored of the prospect of working in collaboration with descendant groups; she knew Professor Gonzalez’s field school was the one for her. Another area of interest, emphasized by FMIA, are low-impact methods of research; she is looking forward to getting to know all the “toys” that go with such methods. Life goals for Rachel include writing the next Great Novel, defeating invading, interstallar aliens, and solve a beautiful mystery. If she is not at school, she can generally be found under a pile of cats, attending Emerald City Comicon or living the dream at PAX. Ellie Gunderson was born and raised in Washington. 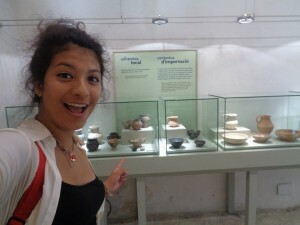 She is currently an undergraduate student at the University of Washington studying archaeology. Previously she received her Associates in Arts from South Puget Sound Community College. Ellie is currently interested in ethics and indigenous archaeology.